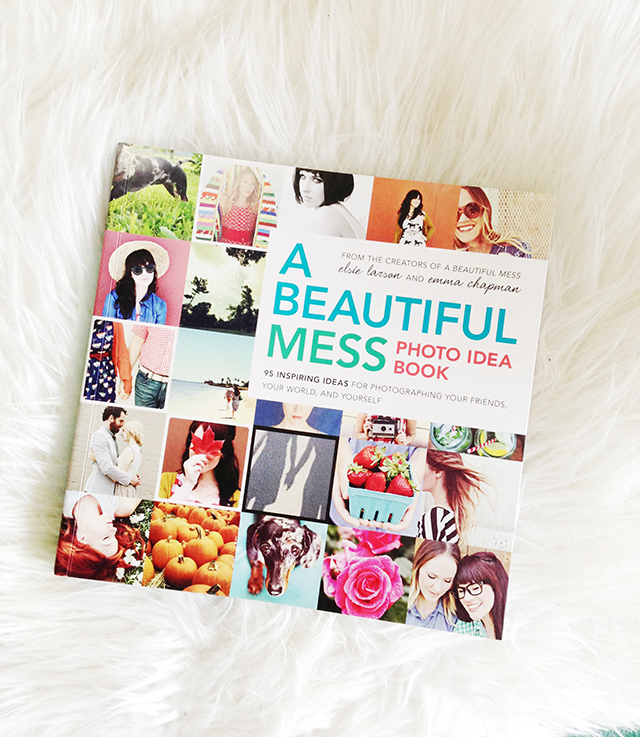 Skunkboy Blog: It's Here: A Beautiful Mess Photo Idea Book! 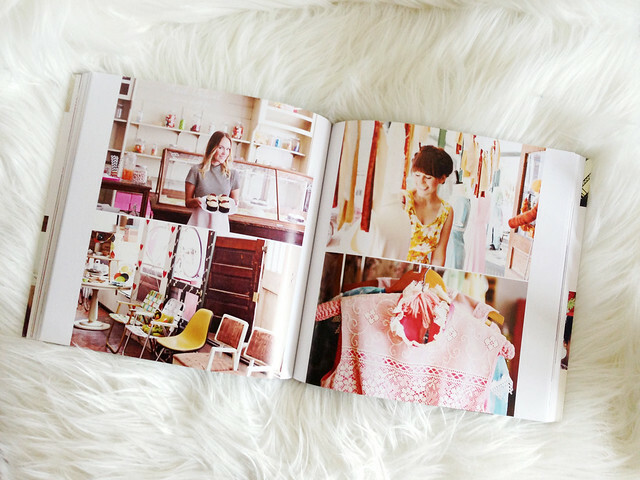 I'm sure you've heard by now, but those A Beautiful Mess gals just released their first book! 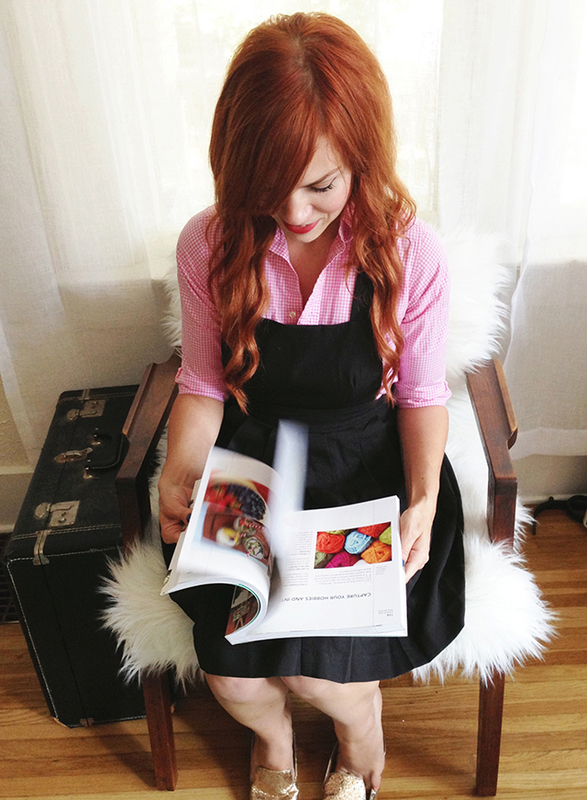 It's chock full of fun photo prompts and inspiration! I got my copy today, skimmed through, and now I'm really diving in. It's such a happy, colorful book and I hope it stretches me to get even more personal and creative with my photos! I couldn't be more proud of these beautiful, talented friends of mine. I can't wait to buy this book, I'm so excited about it! I would love to have a copy, but I'm not sure it will be available in Holland. I can't wait to receive mine!! It's already on his way to me now!! I'm so jealous! I'm on a spending freeze right now, but one day I will own that book! Also, I love that white shag rug, how do you keep it so clean!! I can't wait to get mine!!!!! I previewed it on Amazon and then just had to order it!!! I'm so excited to get it! Looks great! I'm ordering it online as I read this! ahh! that books like pure yumminess!! This book is so inspirational, I can't wait to get it! this book makes me wanna destroy my apartment and rebuild it all !